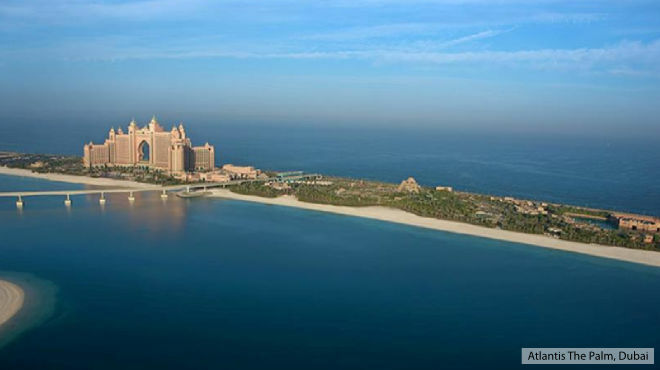 Dubai is sunny year round, although moderate temperatures between November and March mark the high season. During the rest of the year, Dubai is sweltering although budget travellers and families take advantage of the bargains and hotel deals on offer. Moreover, if you’re interests are purely indoors – bars, restaurants and malls – well, what are you waiting for?